Pop Culture Shock Collectibles has embarked on their most ambitious Masters of the Universe collectible yet! 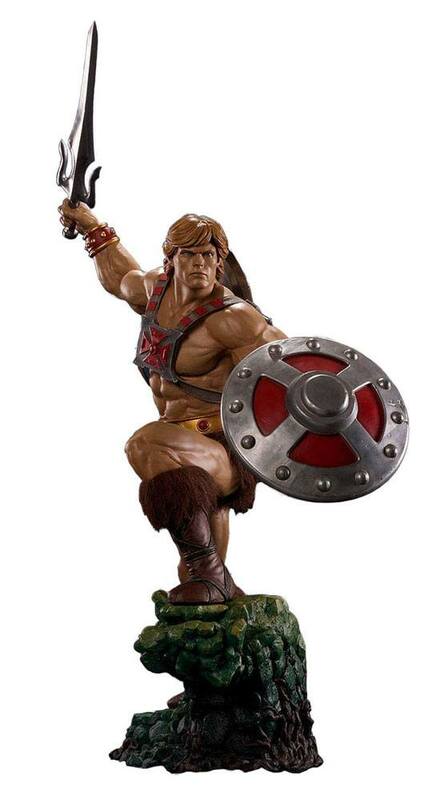 The He-Man Statue stands approximately 58 cm tall gripping his Power Sword and shield. Protect Eternia from the evil forces of Skeletor with the He-Man 1:4 statue!